We are back and we had a lovely time celebrating our anniversary with the kidlets, as you will see by the collage of pictures at the end. Unfortunately, on the last day I came down with some kind of crudski in and about my breathing passages. I've almost totally lost my voice which Mister is luxuriating in, bless me. No, I don't mean because I'm so tolerable, I mean because I sneezed. So I comforted myself by making a simple CAS card for the Merry Monday Christmas Challenge. It made me feel better to keep up my resolution about making Christmas cards all year long. This week's challenge is one of those challenges that make me hungry while I'm being creative because the recipe is red vanilla, kraft chocolate, and ribbon. Ya gotta love commas. I once had a cake made with red vanilla, but I've never eaten kraft chocolate. It's prolly the only kind of chocolate I've never tried and if someone sends me some, I will happily eat it. The paper is PTI kraft (which I scored) and an unknown snippet of beautiful textured text paper. 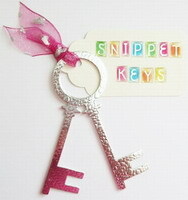 My little snippet will allow me to enter my card in the playground collection over at Pixie's Snippet Playground! Lest you think I'm talented enough to make that poinsettia candy, please allow me to show you the NBUS packaging from wench it came. As you can see, my ribbon is sheer chocolate. I told you it was a yummo card. 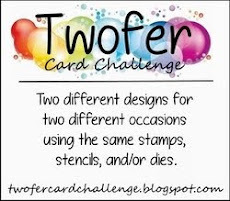 I hope to see you in the galleries at these two very fun challenges! Barbara Roe of Love2Colour. 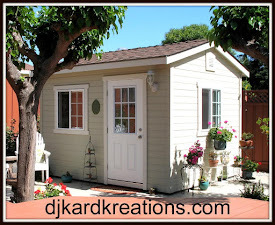 Barb has been blogging since 2010 and is a devoted card artist for many charitable organizations. Her cards have cheered countless people over the years and I know you'll be happy you went to see them! Sathya of Expressive Creations. Sathya has been blogging since 2011. Like so many of you tireless ladies, she is a multi-talented crafter who is interested in many crafts, all of which you'll enjoy! Welcome, Barb and Sathya, and thank you for joining us at the Playhouse! Darnell, your red vanilla, kraft chocolate card is deliciously scrumptious! That ribbon treatment is divine. An all-round gorgeous card! Thanks so much for joining us at Merry Monday. I am pleased you had a good weekend away but sorry to hear that you have been unwell, I hope you are feeling better soon. Your card is stunning. I love the papers and the poinsettia with the added ribbon looks amazing. Oh my goodness Darnell! That is stunning! So, so beautiful. The flower and ribbon are just perfect on your card! Glad you had a fabulous weekend! And forever more, I shall be saying "from wench it came" - AWESOME. Pure dee awesome. 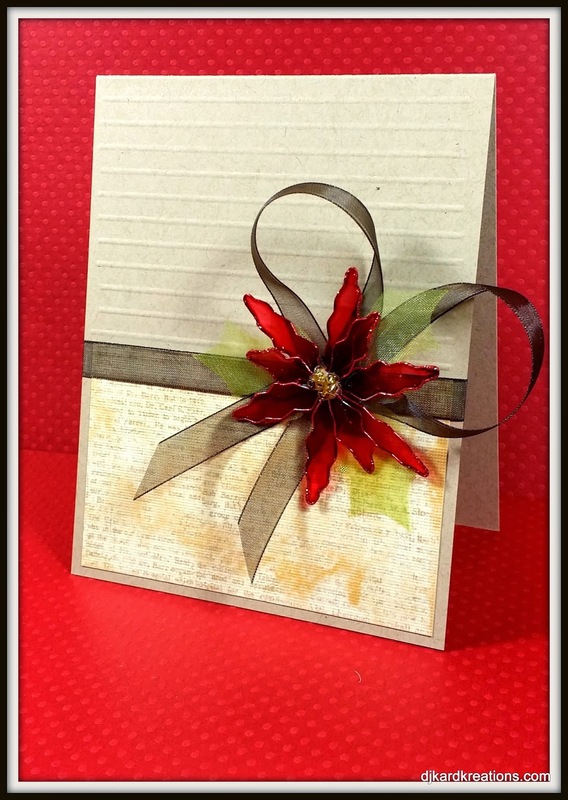 I love that poinsettia - definitely the star of your awesome card. Glad you had a beautiful anniversary weekend! I am so glad you had a wonderful celebrating - hope you feel better soon. Your card is deliciously simple and striking! Your Christmas card is simply gorgeous Darnell. Your celebratory photos look like you had a fabulous time - what about that sunset!! Oh this is lovely, Darnell! I love the contrast of the beautiful, shiny poinsettia and the sheer ribbon. Just gorgeous. Darnell you knocked the Merry Monday challenge out of the park with this scrumptious card. I love it's CASness!!! That poinsettia is divine! Thank you so much for joining us at Merry Monday!!! Ooh, a most beautiful card...what a yummy ribbon. So glad you enjoyed your weekend. I'm green with envy as I want to be at the beach....right now!!!! Absolutely beautiful Darnell, I love the scoring and your WOW flower spray. Love the big loopy bow - that sheer ribbon is perfect with the sheer poinsettia! Beautiful, beautiful, beautiful!!! Wonderful card Darnell!! Very elegant. Glad y'all had a good trip - looks like fun. Whoa, the card is a stunner! Beautiful bow, and love the warm, cozy, rustic feel of it (hope I got my commas in the right places there ;) !!). SO glad you had a lovely anniversary celebration...at the beach!!! NICE!!! You rocked that challenge with your gorgeous card!! And love your photos ... hope you will soon be feeling better .. This card almost took my breath away when I first saw it and said awwwww Oh this is such an elegant card Darnell !!!! Love that bow and flower. Welcome back. Looks like you had a wonderful time. Hope you're feeling better! Your card is just stunning! Great pics! Thanks for sharing. Ooh, Darnell, this is stunning! I love the subtle background - it shows that poinsettia off so well. Gorgeous Yummy card, Vanilla, Chocolate..well it has to be yummy! Oh, I just love your card! Those colors look so nice together! Hope you're feeling better soon, my friend! Another lovely card. When I had the virus last month I could not taste or smell for three days. So Miss Iowa what a pleasant surprise to see my face and my mister. When are you starting your cooking blog? Love it, looks lush with that bow and flower. Oh my goodness Darnell what a stunning design and yes that poinsettia is yummy. mmmm that beach looks so good. I'm sick of cold, snowy weather. Speaking of cold, I'm sorry you caught one. I've been fighting a sinus thing for two weeks now. Your card is grand. That poinsettia is gorgeous and I did wonder at first how you made it. The big chocolate bow sets if off perfectly. Love your elegant Poinsettia Christmas card Darnell, please let me know if or what meds you were taking for the crudski, cos I got ta get me some of that, then maybe I will be able to create a thing of beauty too !! Lovely pics of your anniversary weekend. Hope your soon on the mend. This makes my jaw drop, Darnell! 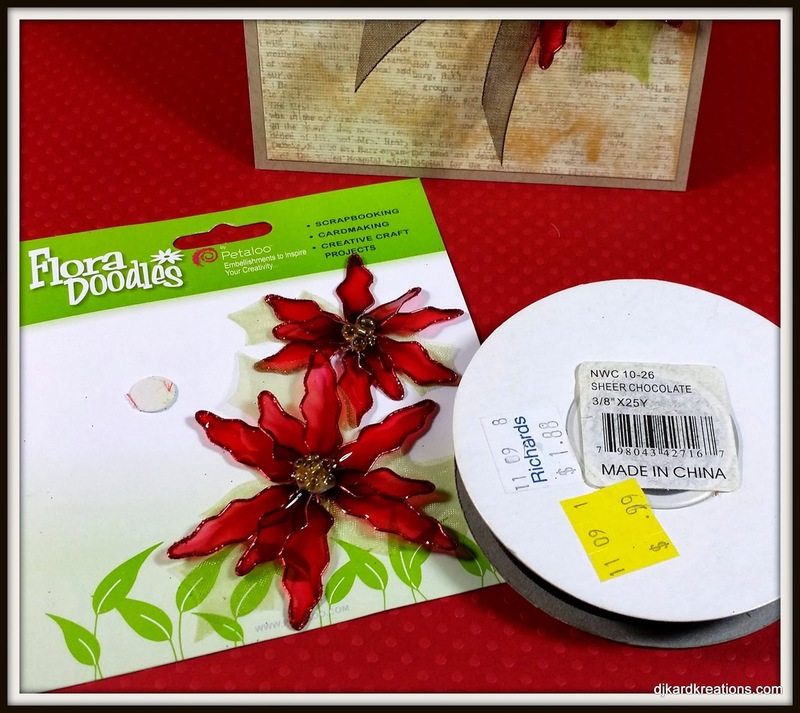 I LOVE that pretty flower and the looped sheer ribbon is gorgeous with it! Love the simple background too! When I go on vacation, my mojo usually forgets to come home. Glad to see that yours was ready to go! Feel better. Darnell, your card is gorgeous!!!!! I love that poinsettia with the chocolate ribbon! And the scoring is the perfect touch! That card is simply gorgeous, Darnell! And that bow!!! Beautiful!!! Darnell I am so glad that Blogger has added the 'jump to comment form' link because my poor finger gets so tired trying to find the end of the line to put in my comment--LOL!! 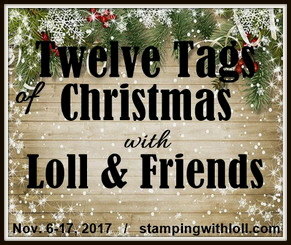 Your card has the best textures embossing, ribbon, accent and it is so darn pretty. Thank you so much for joining us at the Card Concept! Your card looks so yummy--and positively gorgeous! Love the poinsettia and the lovely sheer ribbon. 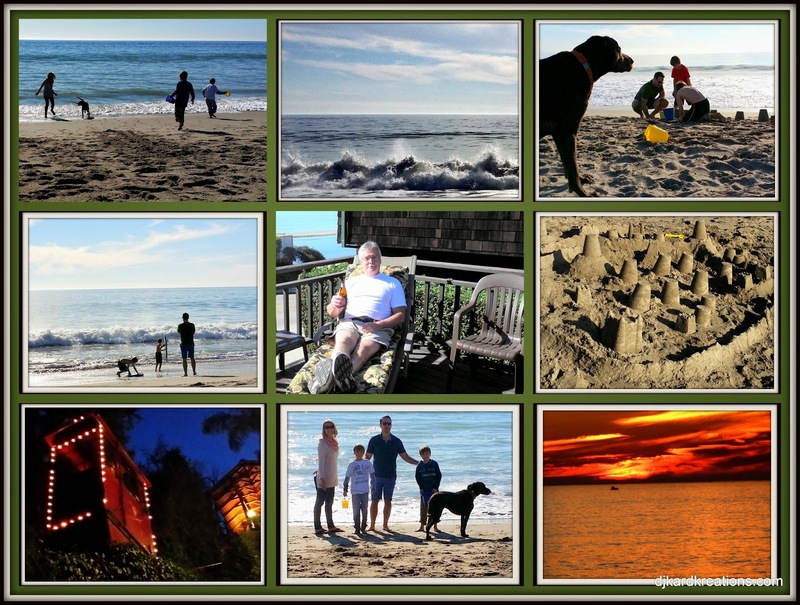 TFS your photos--looks like you had a wonderful time. Love the rich color of that poinsettia and the ribbon against the subtle background. Very yummy card! I sure hope you feel better soon Darnell, take care of yourself! Your card is simple and sweet, love that bloom! Congrats on the win at CCC! This card is perfect for MM--gotta get going on mine! Looks like the anniversary celebration was so much fun. Sorry about the bug--hope you're better soon. Lovely pop of color with that flower. When I saw it I thought you might have made it from that shrinky plastic stuff. Feel better! This is a stunning card. Love the colour combination...it is yummy bit the flower steals the show!!! What a tribute to your talent that you get so many comments!! What can I say that is new or original...beautiful family, looks like it was a wonder family time...your card is very clean and layered...that would be my guess too. That poinsettia is definitely the star of the show! Firstly, CONGRATS on your win at the Card Concept Challenge...such a beautiful card, Darnell! Love your card today, too! 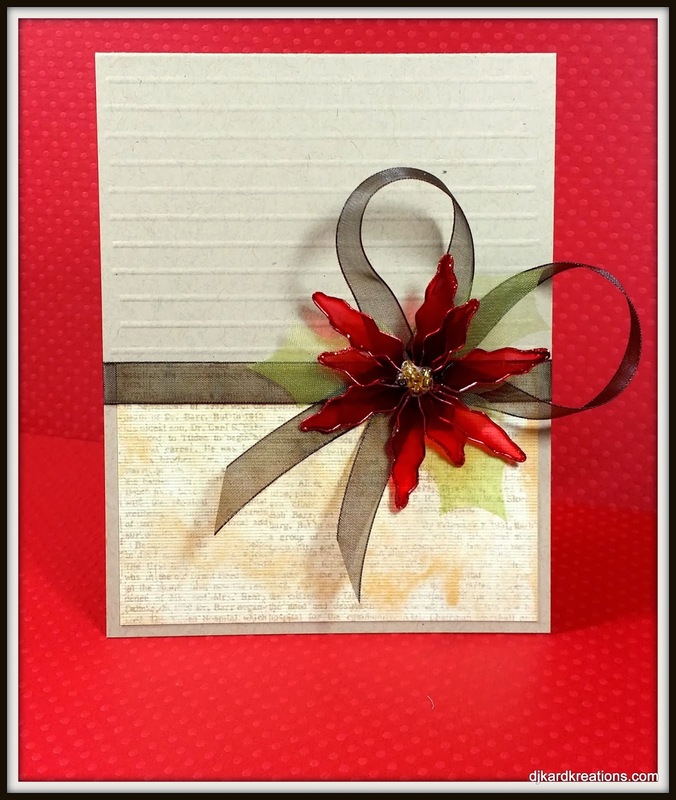 Your chocolate ribbon and Poinsettia candy are so striking, and I love your embossed background...Stunning card! Thanks so much for sharing those lovely pics from your getaway...looks like you had a relaxing break! Really beautiful card Darnell - great take on the colours and the ribbon and poinsetties are just perfect! Hope you feel better soon Darnell. YUMMO card! Belated Happy Anniversary, Darnell. Lully card there Darnell. You have made me feel quite hungry with all this talk of vanilla and chocolate. Sowwy you are feeling poorly. I am sure you will be back to yourself shortly. Darnell, I love the loopy ribbon behind that gorgeous poinsettia! Lovely design! Feel better! Very pretty card Darnell, I love the scored lines and the delicate DP. Your poinsettia is stunning with the loopy bow. Thank you for joining us for Merry Monday. Congrats on your win and thank you for yet another lovely post! Sorry to hear that you've caught the crud. It's a doozy and not a lick of fun. I really like your yummy card! You did this challenge proud. I admit that it flummoxed me. I could maybe come up with something if it weren't the first few days of school and my mind blown. You never know though. Bless you! Oh how I miss the ocean and the sunsets over it! However, I don't miss CA traffic! Thanks for sharing your pictures and belated congrats on your anniversary. Darnell, this is so beautiful and really elegant. Hello Miss Sweetness, really happy you had a great celebration, phoyie to that darn bug who got you, no voice that's a bummer, it certainly hasn't hurt your creating spirit, I love your card, beautiful paper, gorgeous flower, gorgeous ribbon and bow,lots of lovely texture. koodoos to you for wining at CCC, I see Geri is Canadian, kool :O), 5 challenges, you go Woman, good on ya for making Christmas card, I must start :O).. Love your photos, love the sunset and the lights on in the night, gorgeous, thanks for sharing those wonderful card makers, it's been a wonderful visiting you, have a healing weekend, lots of rest... ((( BIG HUGS)))..
Darnell your card is fabulous!! I love love that nifty poinsettia!! You're so clever ;) And you got to spend the weekend at the beach, while I'm shivering here in Missouri with a high of 15 degrees today! Something's gotta give soon here! 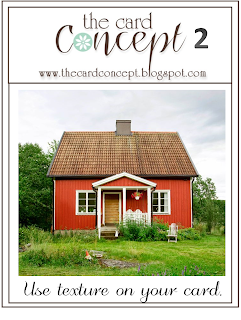 Love your card and so happy you joined us again at The Card Concept! Ooh, Darnell! This is absolutely stunning! Your ribbon treatment is divine and I love how it pops off the card with that darling poinsettia. Belated anniversary wishes to you. It looks like you had a great time from the photographs. Sorry you got a bit of lurgy though. I hope it is heading off now! Fabulous card and I love the embellishment very much. I hoped you were going to show me how to make it!!! As your 79th commenter I am not sure if I can say anything new!! :-) I agree with all of the above. I love the embossed background and that gorgeous looped bow. While you didn't make the flower you did choose it for this gorgeous card. It looks like edible raspberry taffy to me. Hope you are feeling better. 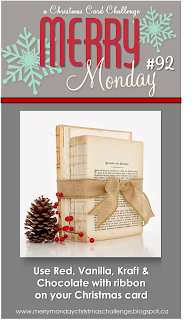 I have the pleasure of thanking you for joining us at Merry Monday and The Card Concept. Stunning card. Love that pointsettia with the ribbon. Beautiful card, Darnell! Love that gorgeous poinsettia candy and your beautiful sheer chocolate ribbon. Hope you are feeling better soon. Lovely card Darnell, the poinsettia looks beautiful. This is the kind of card that I fall totally in love with! I love everything about it, from your choice of colors to the clean design. Love how you tied the ribbon too. Gorgeous!!! Look at the comments here! Wow! Love this sheer poinsettia, Darnell. It's stunning! Saw this at the Card Concept, and also saw your CAS and CAL question posted by Lesley there. Glad you brought it up! This is so beautiful Darnell...I love your ribbon and flower, so classy and very elegant! Love your weekend away photos, looks so relaxing! I think I'm throwing the towel in on this challenge. I've sat down twice to work on it and both times have gotten interrupted to the point that I not only want to don't want to craft, I don't want to live. Ominous sign. Gorgeous, elegant, understated, wonderful card! Love the score lines for added interest. You are going to cause me to get arthritis in my right index finger from scrolling down for so long to leave a comment. Your card is gorgeous and I love it. I do like clean and simple but I am very disappointed in that I thought oh wow! I am going to learn how to make that gorgeous Poinsettia. Year right - it's not nice to fool old ladies!! Absolutely FABULOUS - pretty enuff for a kraft chocolate box I'm sure!!! Those embellies you added are stunners -- & I think it's really cool that just by scoring the upper portion -- it all of a sudden looks "fancy"!! Hope you are feeling much better now!! :)) one of my girls had the flu this weekend & missed school today... No fun !! The winter has been the worst -- ever !!!! Take good care!! Congrats on the shout-out at Merry Monday! Shame to see Mister celebrating on his own was hoping to see you both together but the photo's are just beautiful, so lovely to se your gorgeous family. Love that card so rich and warm and christmassy. Hope you are feeling much much better by now, take care.